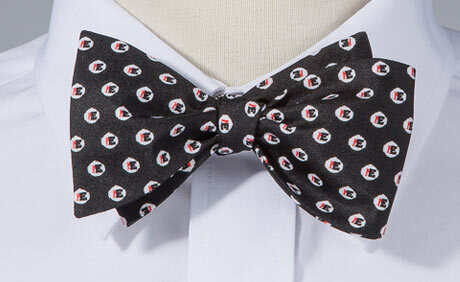 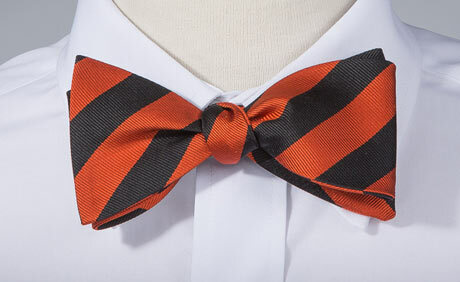 Make a fashion statement with custom bow ties designed exclusively for your organization. 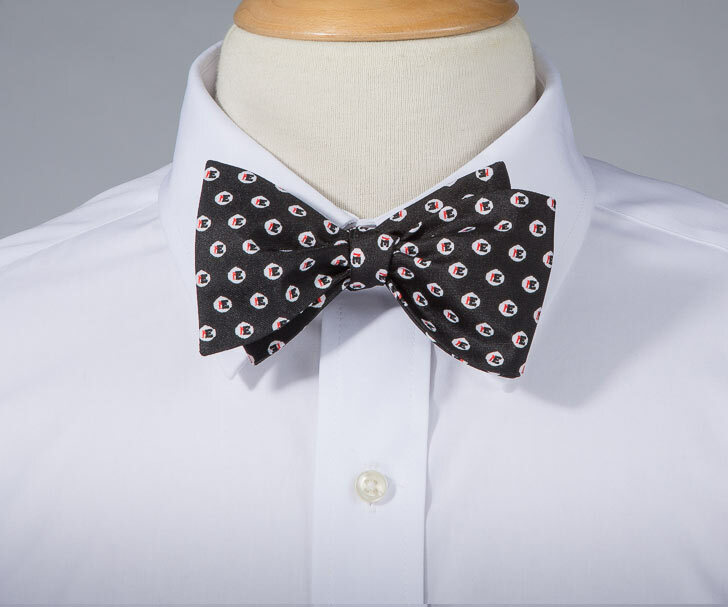 Stand out from the rest with a bow tie! 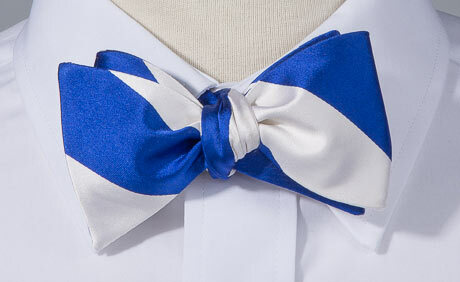 You will have a distinct style and quality look when you order custom bow ties from Bendinger Neckwear. 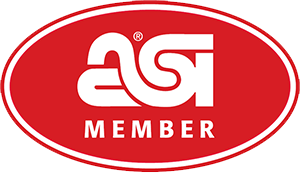 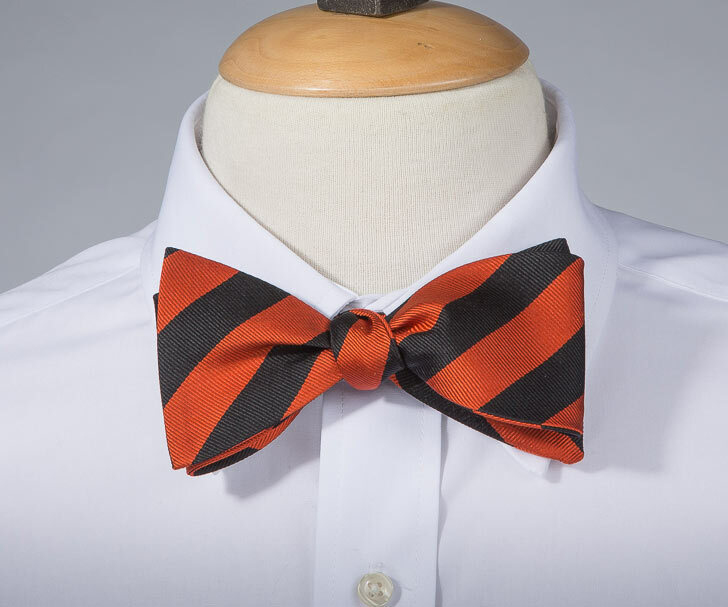 Order custom bow ties for your public, private, and parochial high schools, universities and alumni, events, corporate groups, affinity clubs, glee clubs, choral groups, orchestras, and sports teams. 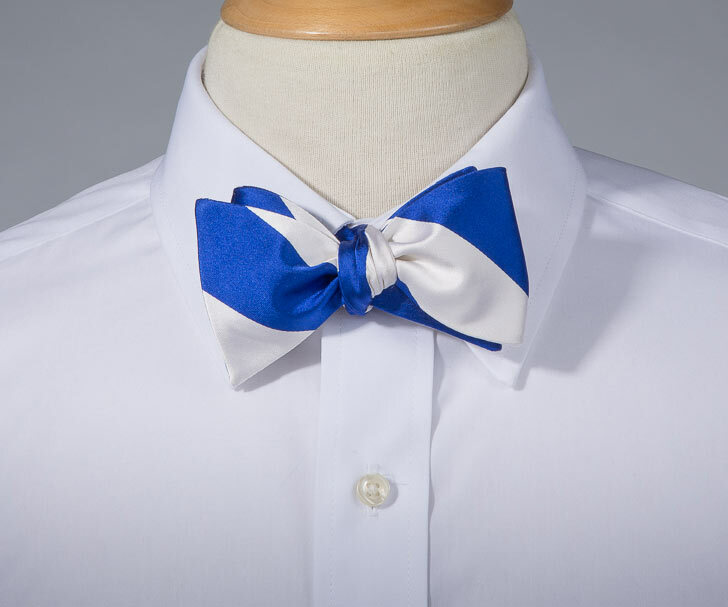 The following resources are related to bowties' styles, knots, and trends. 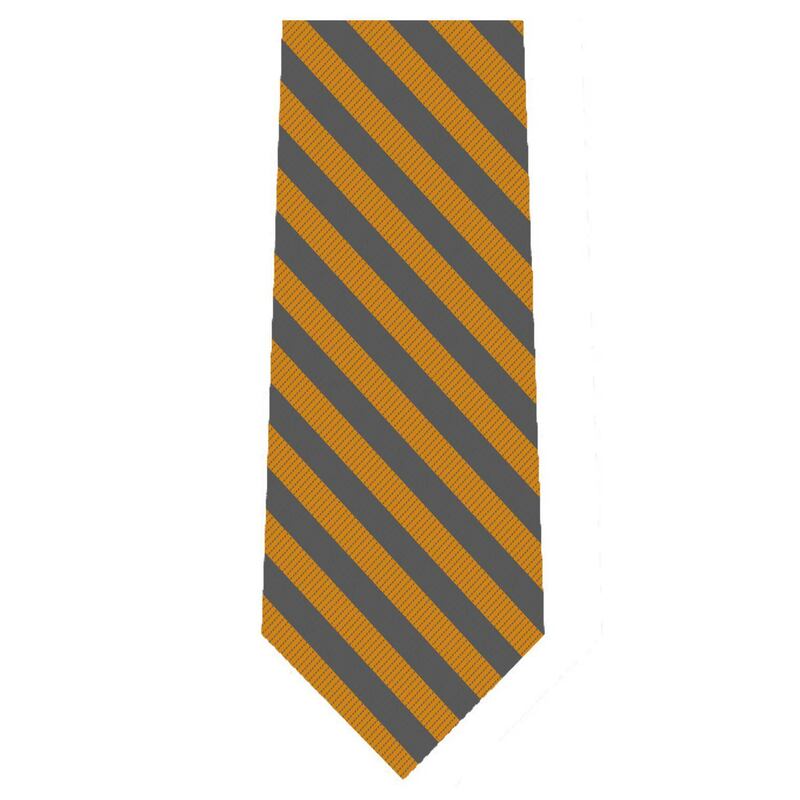 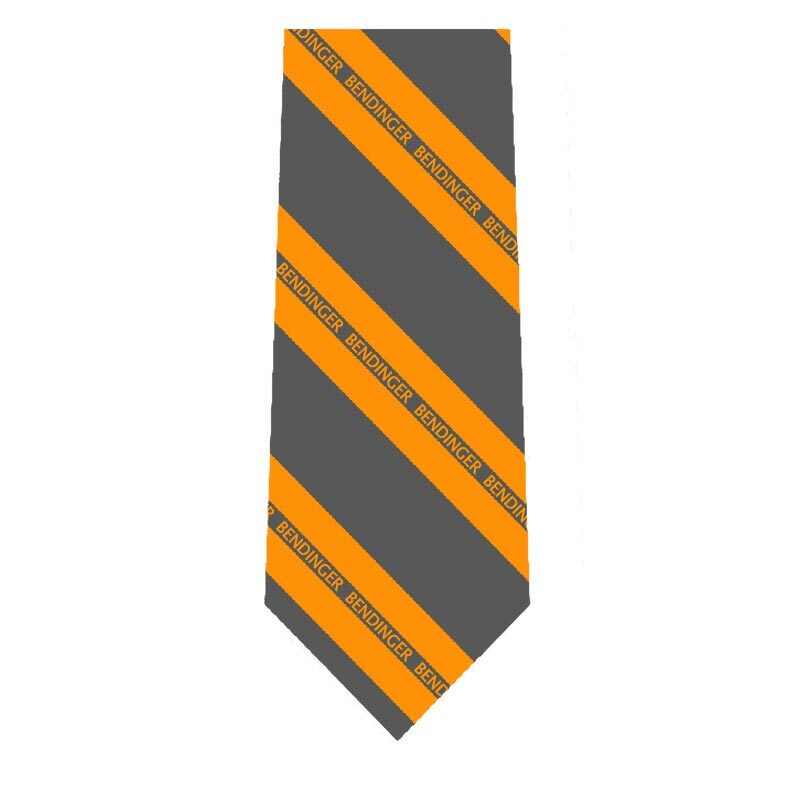 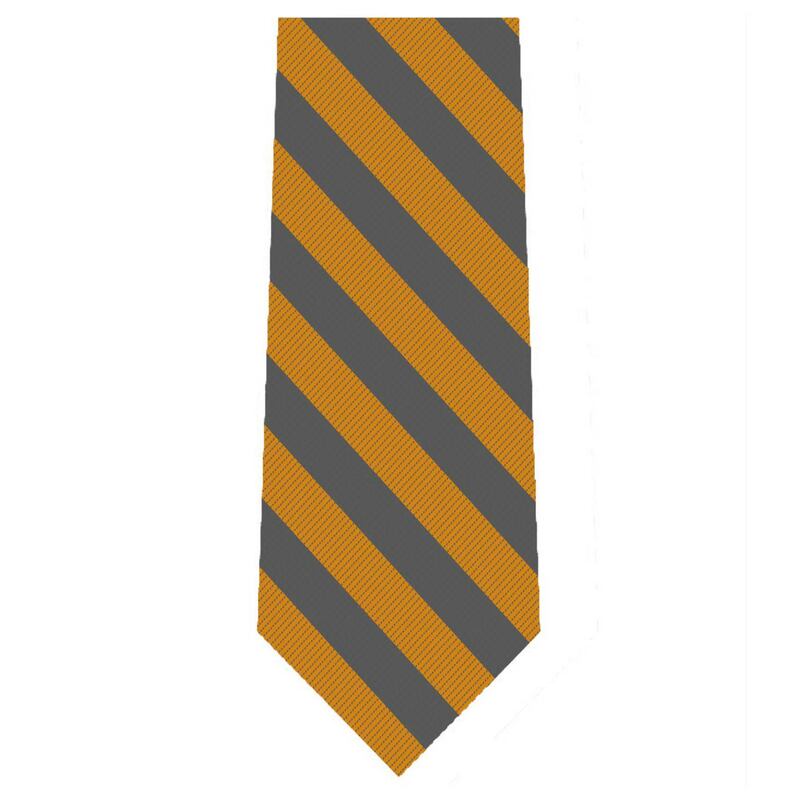 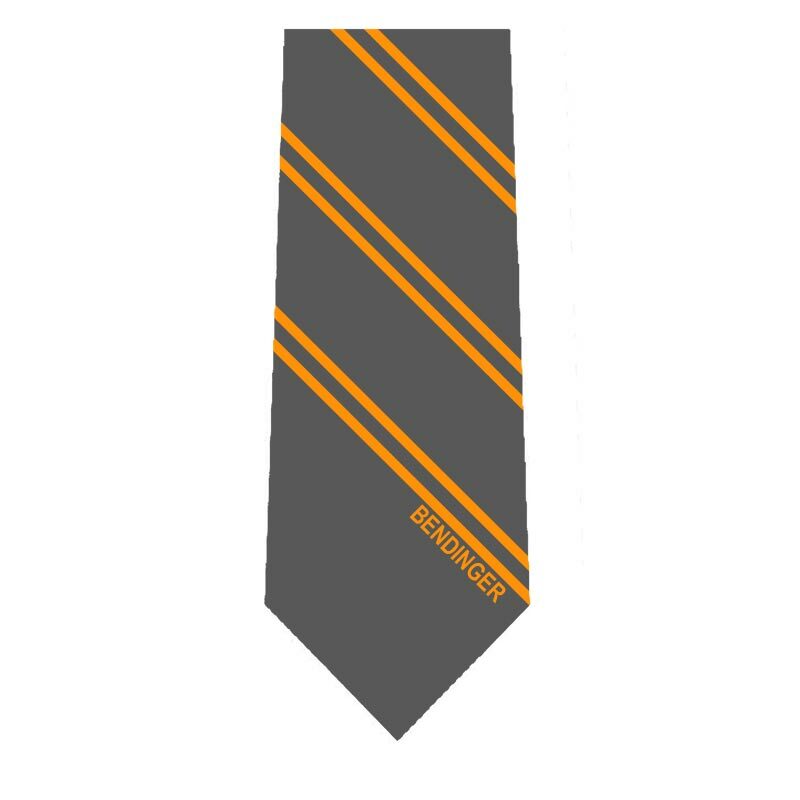 Bendinger has been making the orange and black stripe tie for Woodberry Forest School for 16 plus years. 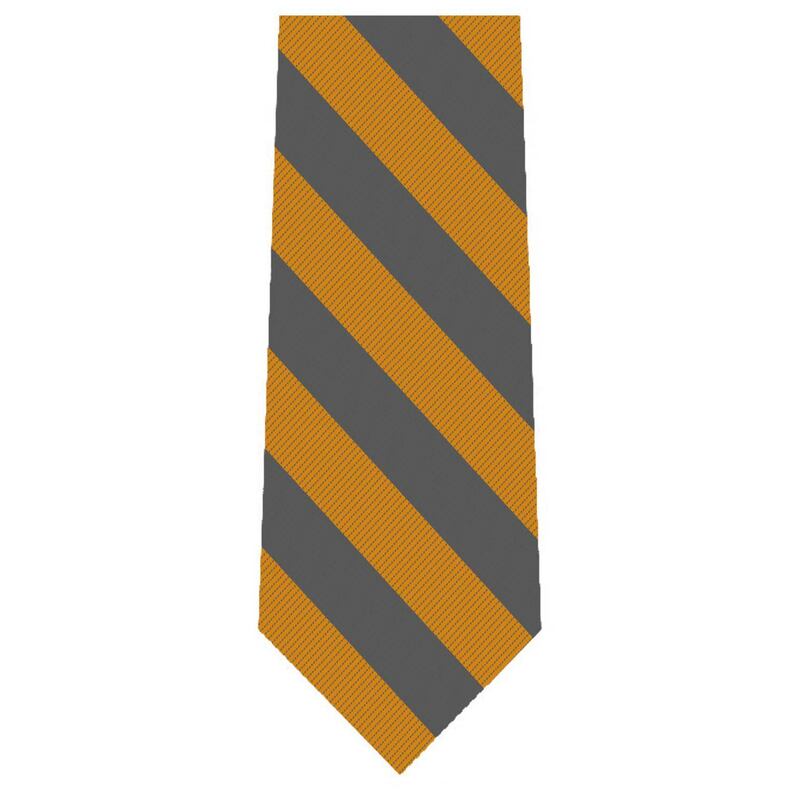 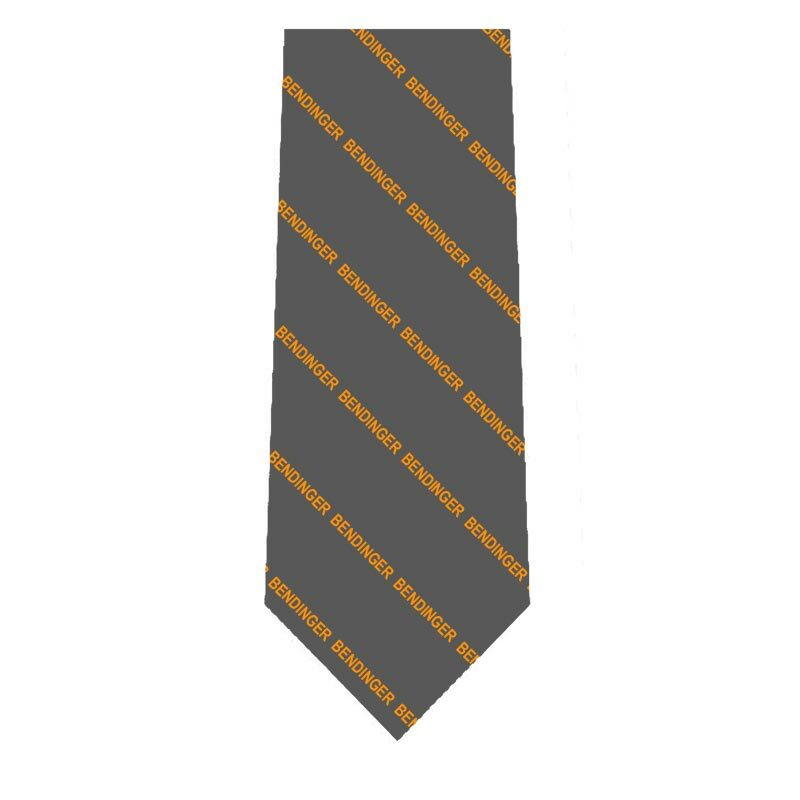 Every student, alumni, friends, and family wear this tie to events for our school. 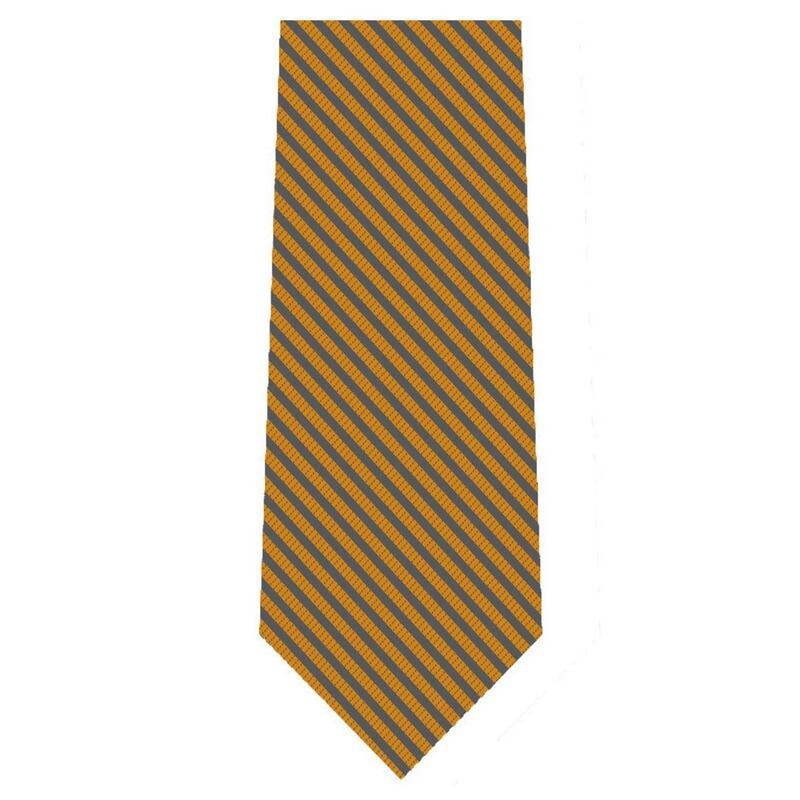 I am happy to continue the relationship with Bendinger for many years to come.